◀ Comic Life 3.5.6 for Mac & Windows Updated! Comic Touch 2.1 is available! This update provides 64-bit support, so Comic Touch 2.1 now works on iOS 11 devices. To download Comic Touch 2.1, please update using your iOS device via the App Store > Updates section. Comic Touch 2.1 now requires iOS 8.1 or later. 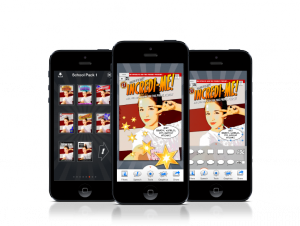 Find out more about Comic Touch 2 for iPhone and iPod touch on the Comic Touch page. 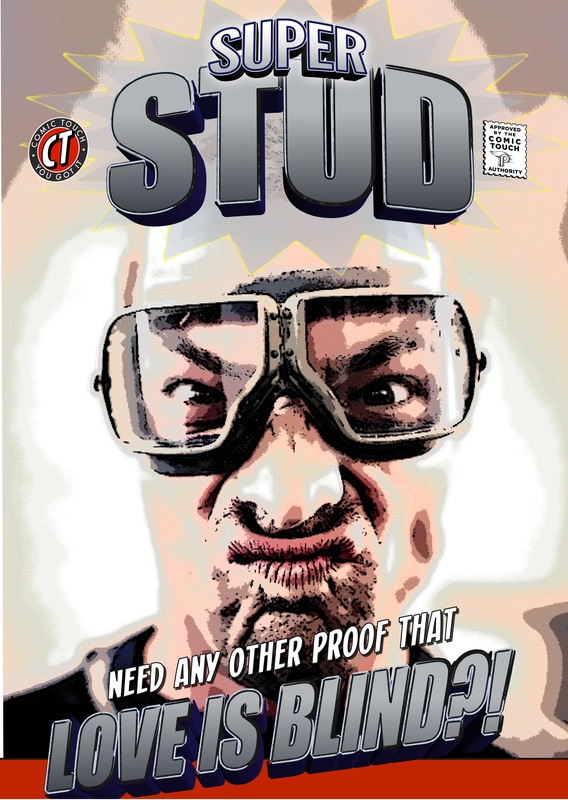 Comic Touch for iPhone and iPod touch is free via the App Store!